A harmonious coffee, with a flavour that is intense, full, and balanced. 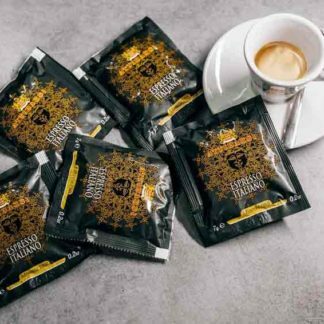 A coffee that produces a thick hazelnut crema in which the sugar sinks slowly: this is what Attibassi Espresso Italian blends offer to coffee lovers. In the atmosphere of Bologna, famous for good cuisine, Attibassi products grew and attracted the attention of refined palates. 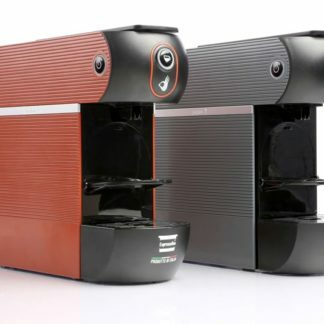 Today, as then, with the added refinement of modern techniques, the company continues to express the “artisan” passion for Italian espresso coffee as well as traditional chocolates. Attibassi blends are characterized by exclusive compositions, and specific roasting processes electronically controlled in every phase, which enhances the natural properties of the beans used. 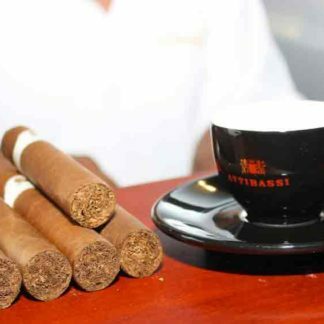 However, it is our “passion” for coffee which explains the unique properties of Attibassi espresso blends: exceptional “consistency” in achieving the perfect blend as the result of years of ongoing attention to composition and stringent quality control procedures.